Thinking, Learning, and Communicating (TLC) skills help students discover the power they have within themselves to develop their potential and make choices that enhance the quality of their lives, relationships, and experiences. Interactive lessons complete with grade-level-appropriate examples and activities to ignite students' curiosity. Materials to help students apply TLC principles in the classroom. Master list of related picture books, chapter books, and middle-grade novels to give students a common experience while supporting literacy initiatives. 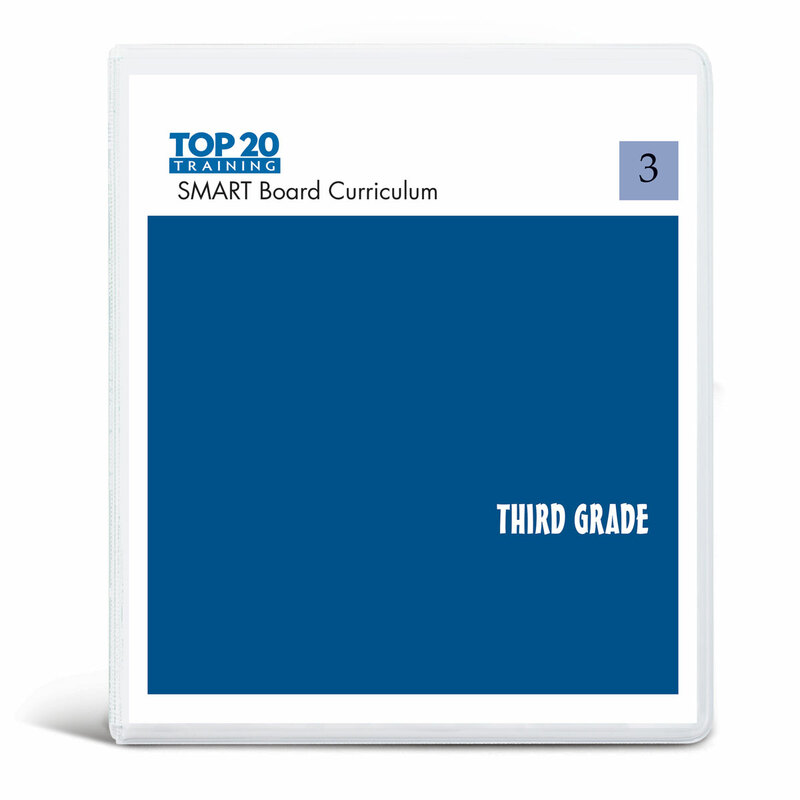 Nine topics: One for each month of the school year for each grade level. 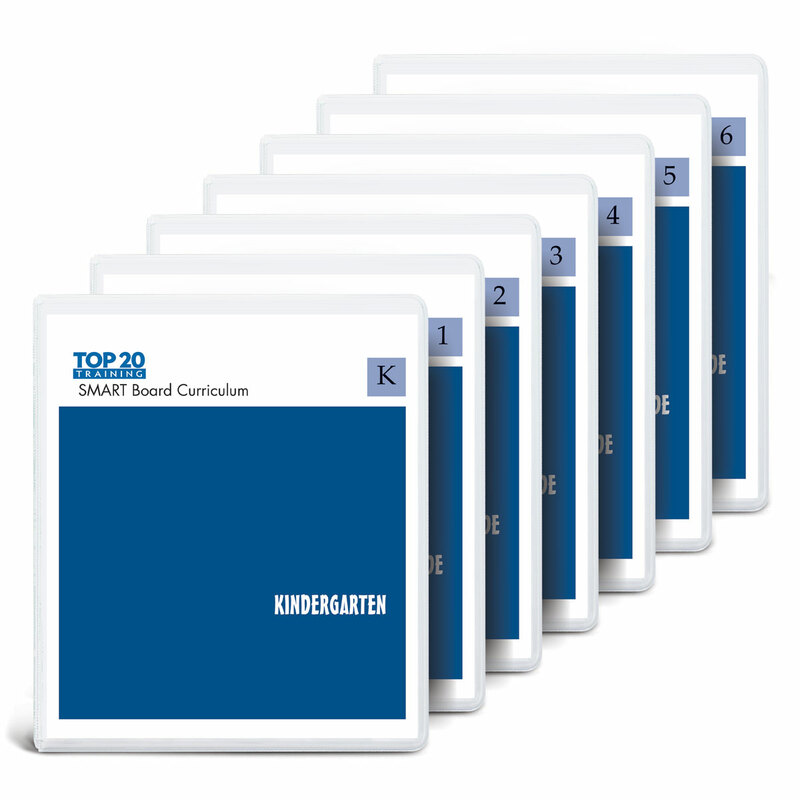 All grades follow the same topic calendar so kindergartners through sixth-graders an learn the TLC concepts at the same time and build upon one another through elementary school. By the end of sixth-grade, students will have formed social-emotional habits from seven years of growing in these concepts.